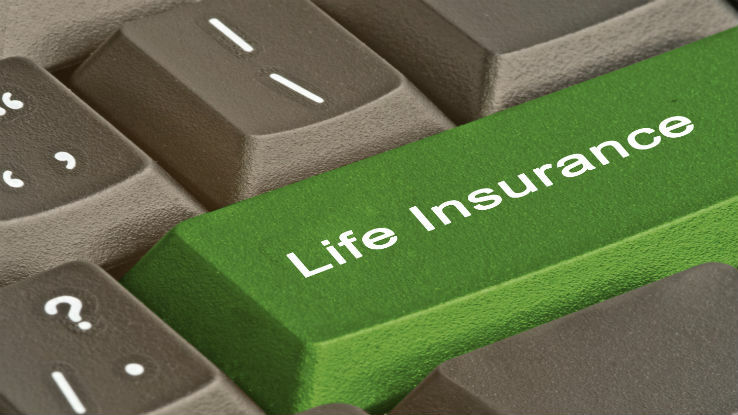 The life insurance industry needs to communicate using authentic language and relatable imagery. Life insurance companies may be limiting their sales potential by using words and images that do not resonate with consumers and often confuse them, according to a new joint study by LIMRA and Maddock Douglas. The study, “Get Real Already—Authenticating Industry Language,”explores consumers’ experiences, emotions, and feelings related to insurance industry language and imagery and how financial services companies can improve their communications efforts. The study also reveals that 18.7 million Americans value and want life insurance, but they have gotten stuck somewhere in the shopping process. The report finds that a shift in thinking may be required for these changes to occur. The study consisted of more than 1500 online interviews to quantify consumer attitudes, behaviors, and perceptions related to insurance industry language, and 30 in-person interviews in which consumers shared their experiences, emotions, and feelings related to insurance industry language and imagery. Initial study results were presented at the 2014 LIMRA Marketing and Research Conference in Boston.